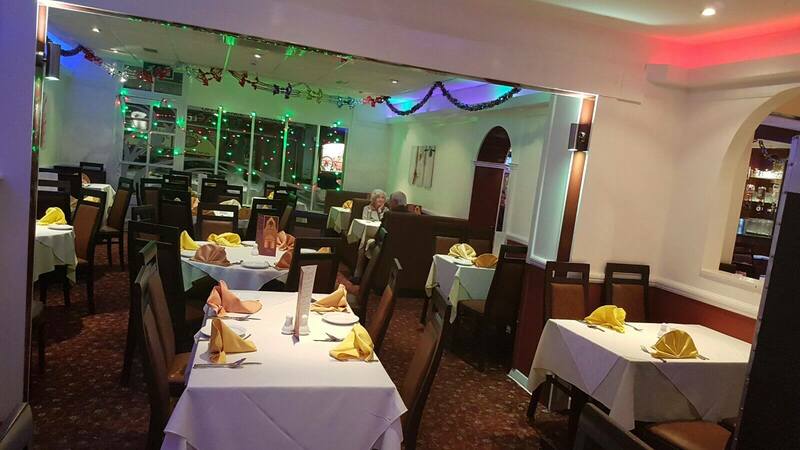 Gate of India was established back in 1992 and has forever since been a welcoming, family run business. 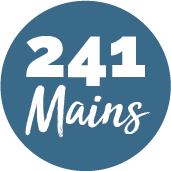 They strive to create heart-warming and homely dishes to give you an authentic, non-manufactured flavour of Indian and Bangladeshi fusion. They have designed their menu around the tastes of their customers over the past couple of decades. So, each and every dish has a time proven quality that is sure delight everyone who gives it a try.